Join our Tech and Design Summer Bash under the Manhattan Bridge! At 6pm on Thursday, August 4th, The Next Web, Made in NY Media Center IFP and Dumbo Bid are celebrating Brooklyn’s tech, design and creative communities along with their friends! The evening will kick off with a musical performance by Madame T and the Starlights: a set of whistleblowing train songs, sizzling summer swing and a journey of high camp performance that will make you want to dance and swoon. Happy Hour beer and wine specials and tamale truck all night long. 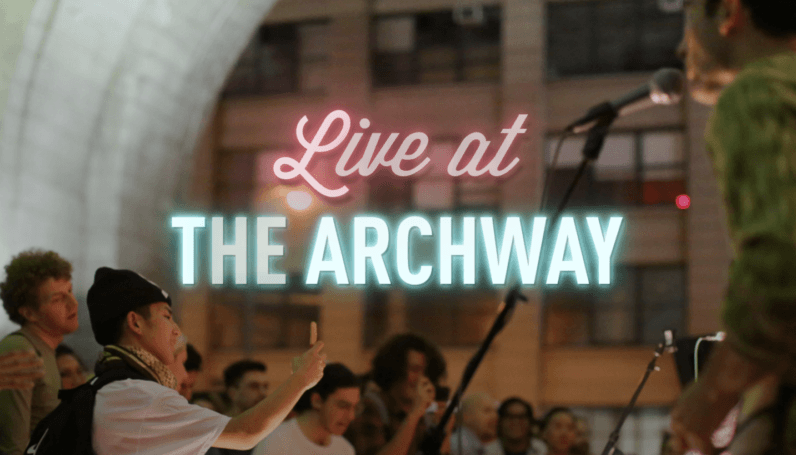 When the sun sets we’ll bring out a DJ and have the chance to explore all the galleries open for the Dumbo Art Walk and enjoy the epic scenery below the Manhattan Bridge. A night of drinks, music and networking at a one of a kind location. Look for The Next Web and Made in NY Media Center signs to check in and get your wristband for drink discounts. The event is free, but RSVP is required. Add this event to your Google Calendar here. We hope hope to see many of you there!